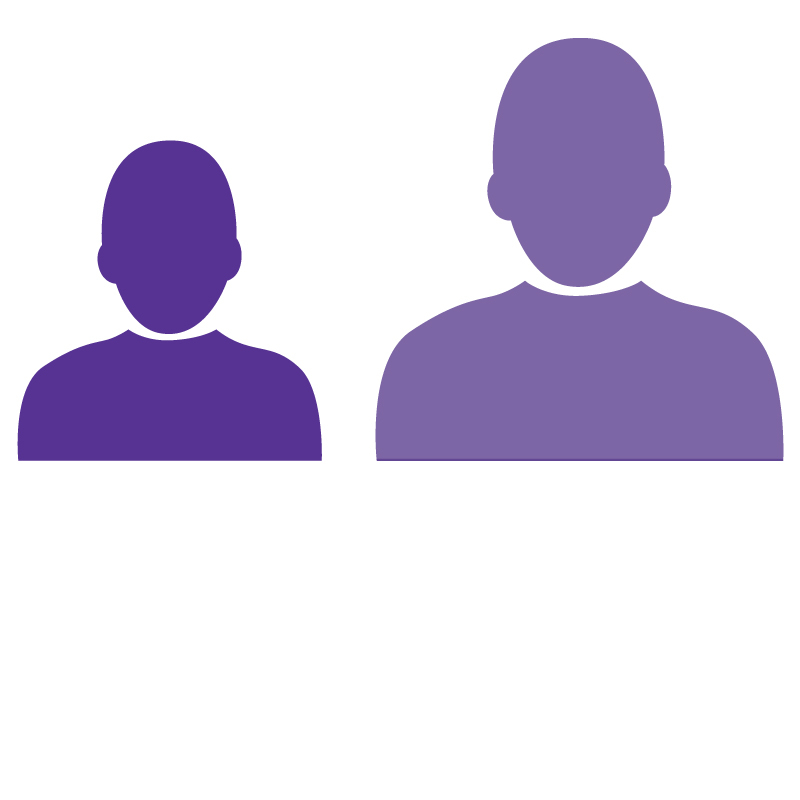 Did you know that 1 in 10 people will experience a single seizure in their lifetime? 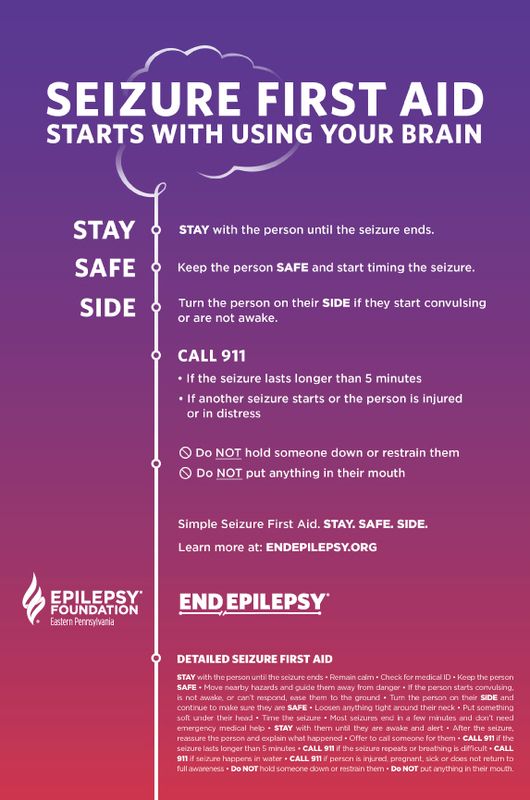 Learning basic seizure first aid can help you be prepared to respond to seizures safely and appropriately. Not all seizures look the same. But there are simple steps you can use for most seizure-types. Remain calm – it will help others stay calm too. 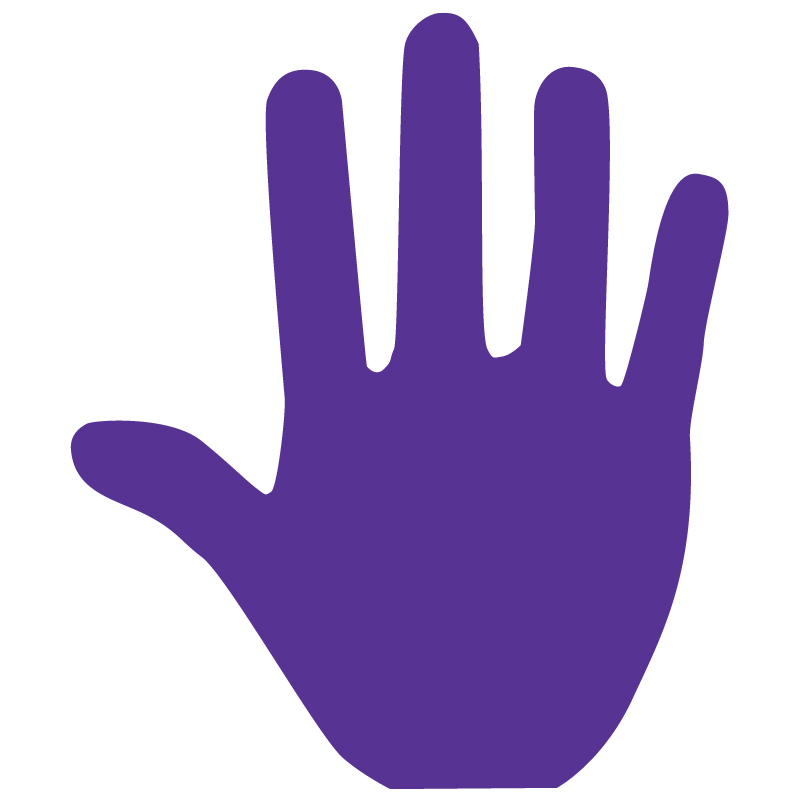 Talk calmly and reassuringly to the person during and after the seizure – it will help as they recover from the seizure. 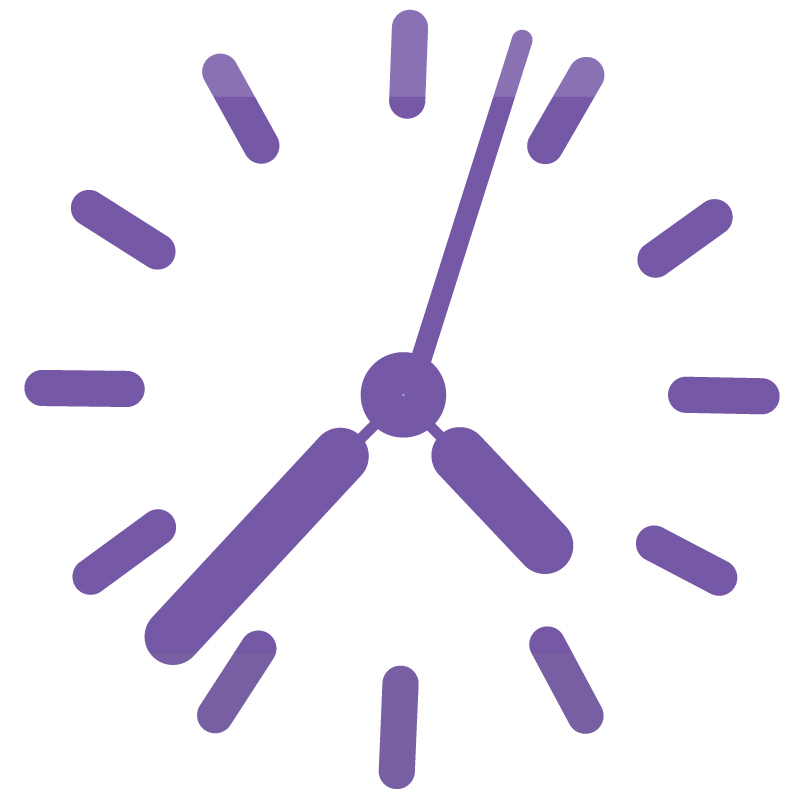 Look at your watch and time the seizure from beginning to the end of the active seizure. 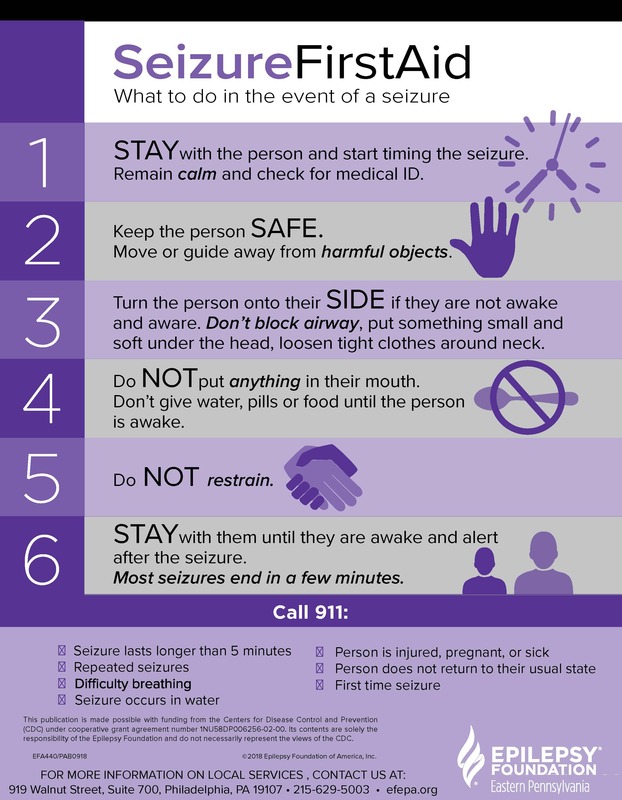 Timing the seizure will help you determine if emergency help is needed. While most seizures only last a few minutes, seizures can be unpredictable. Some may start with minor symptoms but lead to loss of consciousness or a fall that could cause injury. Other seizures may end in seconds. Move or guide away from harmful or sharp objects. If a person is wandering or confused, help steer them clear of dangerous situations. For example, gently guide them away from traffic, train or subway platforms, heights, or sharp objects. Encourage people to step back and give the person some room. Waking up to a crowd can be embarrassing and confusing for a person after a seizure. Turn the person onto their SIDE if they are not awake and alert. Loosen tight clothes around neck. If they are aware, help them sit down in a safe place. Lay them down on the floor. Put something small and soft under the head. Turn them on their side with their mouth pointing toward the ground. This prevents saliva from blocking their airway and helps the person breathe more easily. During a convulsion, it may look like the person has stopped breathing. This happens when the chest muscles tighten during the tonic phase of a seizure. As this part of a seizure ends, the muscles will relax and breathing will resume normally. Rescue breathing is generally not needed during these seizure-induced changes in a person’s breathing. Don’t give water, pills or food to swallow until the person is awake. Food, liquid or pills could go into the lungs instead of the stomach if they try to drink or eat when not fully aware. 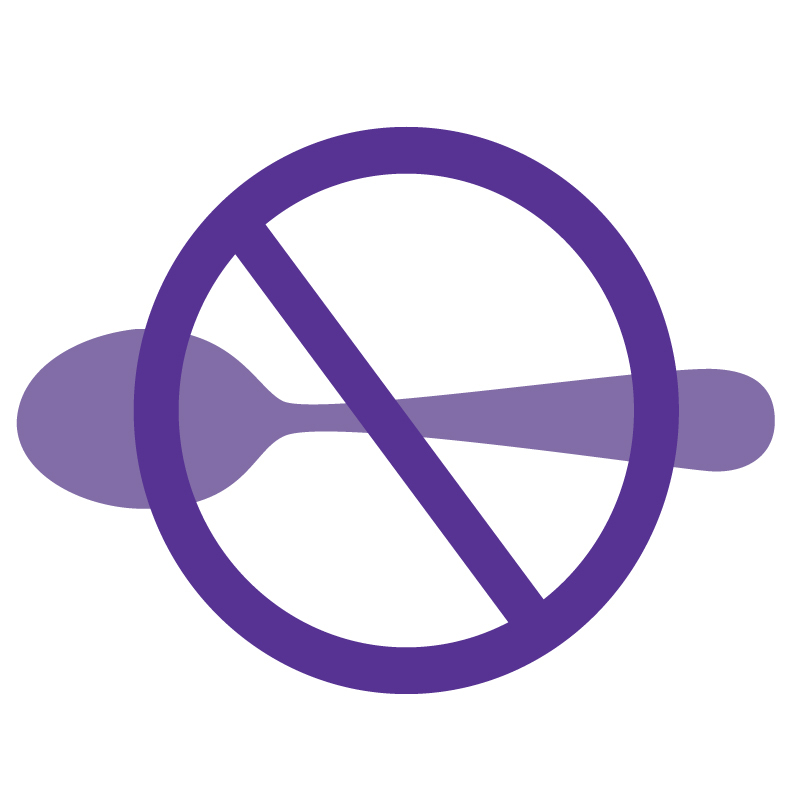 Rescue medicines that are not swallowed can be given if recommended by their health care team. Trying to stop movements or forcibly hold person down doesn’t stop a seizure. Restraining a person can lead to injuries and make the person more confused, agitated, or aggressive. People don’t fight on purpose during a seizure. Yet if they are restrained when they are confused, they may respond aggressively. STAY with them until they are awake and alert after the seizure. Most seizures end in a few minutes. Be sensitive and supportive. Ask others to do the same. Learn more about the EFEPA’s Seizure Recognition and First Aid training programs for Schools and First Responders. Help us build Seizure Smart Communities!